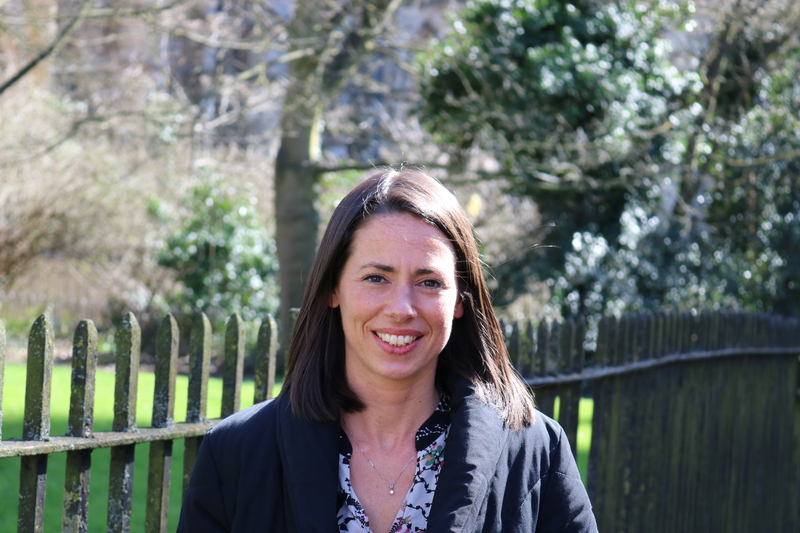 Rebecca Flannery is a well-known and well-respected evidence-BasedNutritionist from Lincolnshire in the UK. 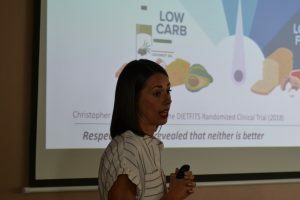 Renowned for her passion for effective food nutrition, Rebecca delivers speeches, Podcasts, Blogs and Video updates to her growing army of admirers. She also provides one to one consultations, delivers tailored training courses and acts as the main host on Food Nutrition Retreats. ⟵What Makes The Village of Eyam So Special?